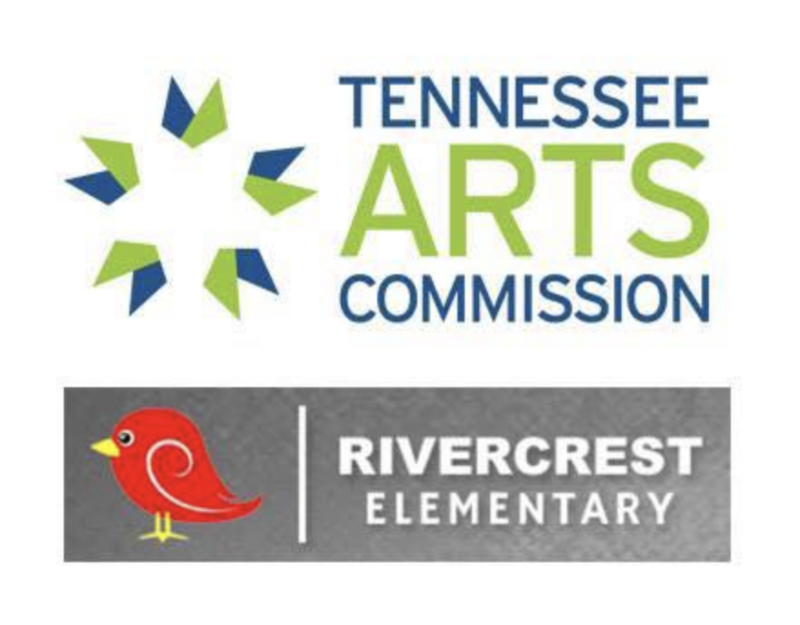 We are pleased to announce that Rivercrest Elementary School is the second Bartlett City school to receive an Arts360 grant from the Tennessee Arts Commission. 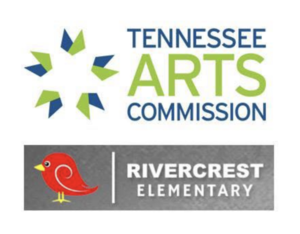 The Arts360 grant program will support Rivercrest’s arts integration programs to improve instruction and increase student outcomes through the arts. Arts360 aims to bring teachers full circle as learners, collaborators, and facilitators by making arts-based and arts integrated learning a critical component of each child’s educational experience.